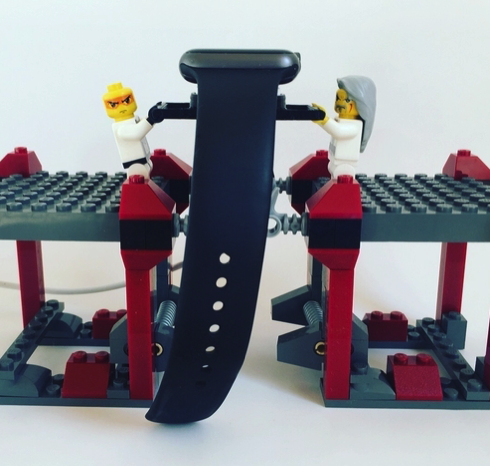 LEGO apple watch stand #3DThursday #3DPrinting « Adafruit Industries – Makers, hackers, artists, designers and engineers! Allows you to free your imagination for the creation of different stands to charge the Apple Watch. Thanks to the possibilities of the Legos, you can create many designs. I’m happy with the results of this project as my first desing in fusion 360.